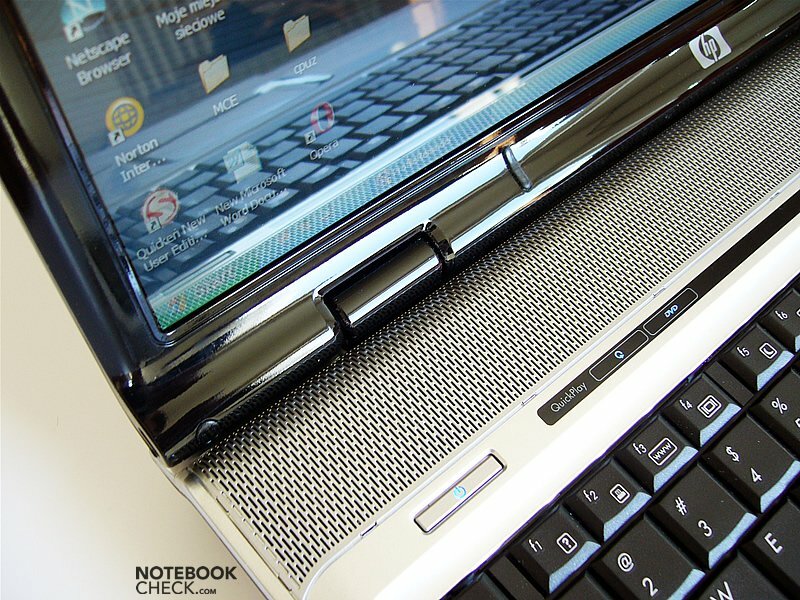 Beauty Notebooks of the Pavilion dv9000 are bigger dv6000s, which we already reviewed some time ago. Despite of powerful, energy-demanding components, it is extraordinary slim. Overall, all notebooks of the dv9000 series have a common design. Also the dv9033cl has a piano coating and shows the already known wave pattern. Generally, the workmanship of the dv9000 series is alright. 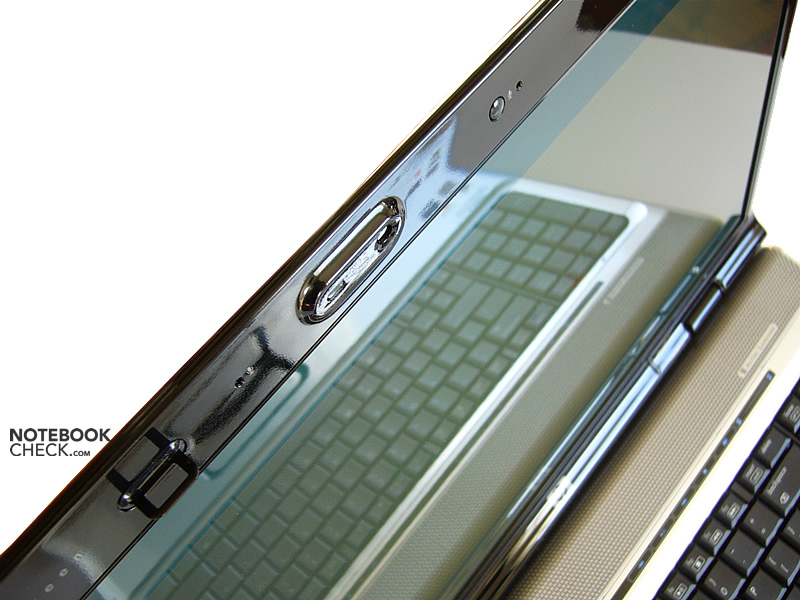 However, the panel above the keyboard is not at the same level than the surrounding case. 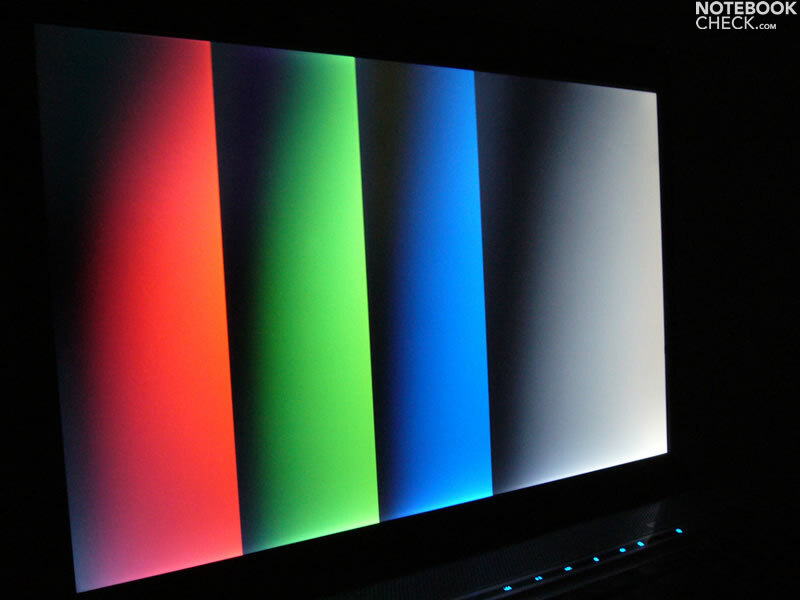 The display cover slightly yields under pressure, but in total it is still rather robust. Tough the hinges are small, they hardly allow any wobbling. 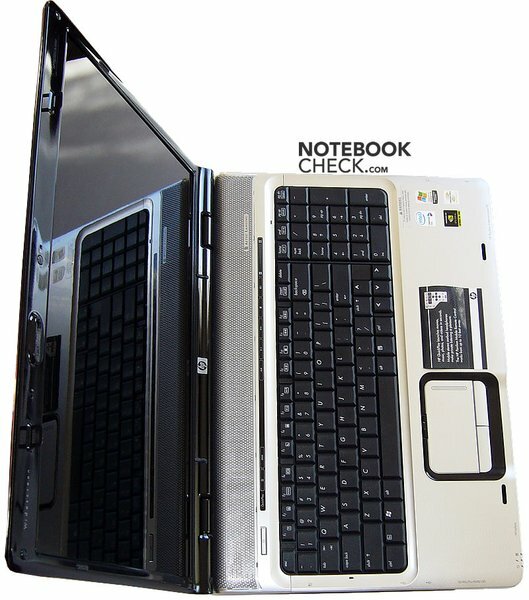 The Pavilion dv9000 series and the dv6000 series mainly differ by their closing mechanism. 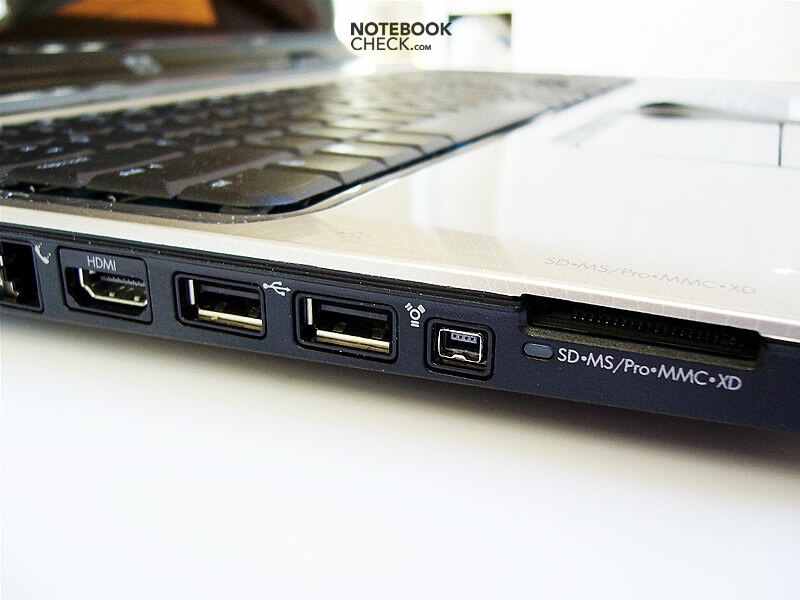 While the dv6000 notebooks utilize a magnetic locking, the bigger 17 inch dv9000 series provide a standard latch with two bolts. 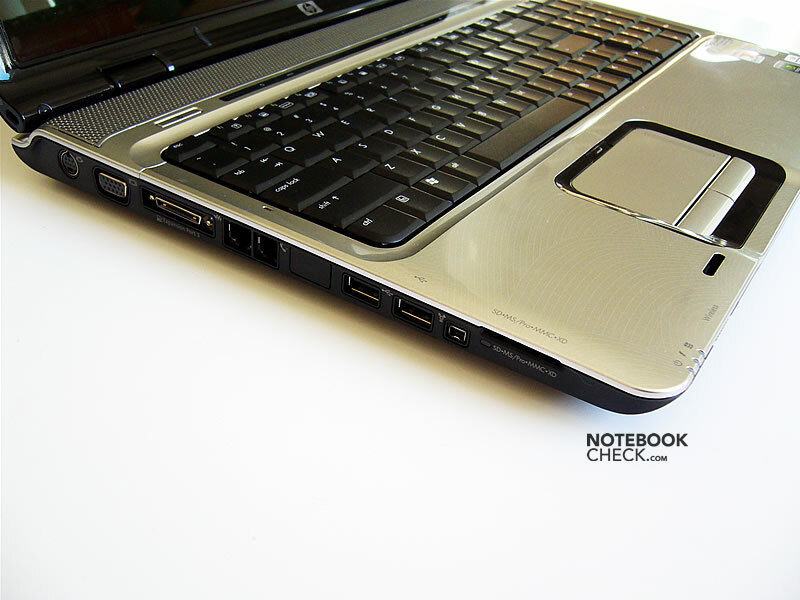 Because of its design specifics none of the interfaces could be located at the notebook's backside. 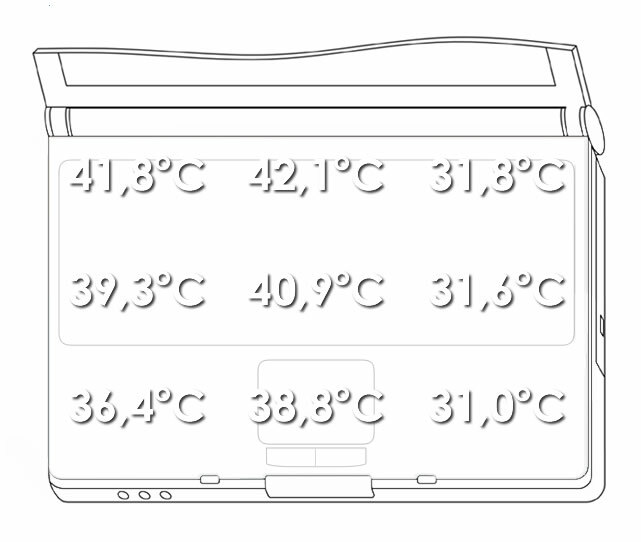 Besides of the audio ports, the infrared port and the WLan switch, all other interfaces were located left and right of the notebook. 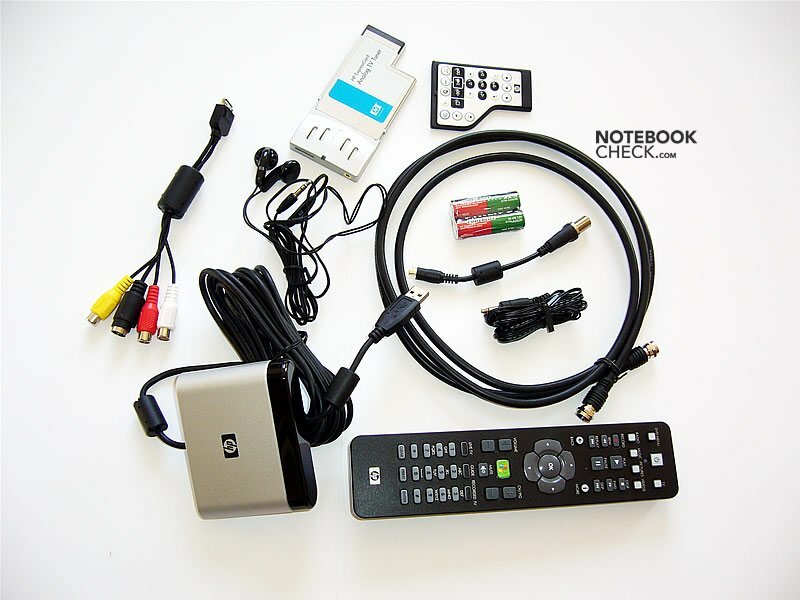 The dv9033cl also provides a HDMI interface, while the dv9074cl does not. 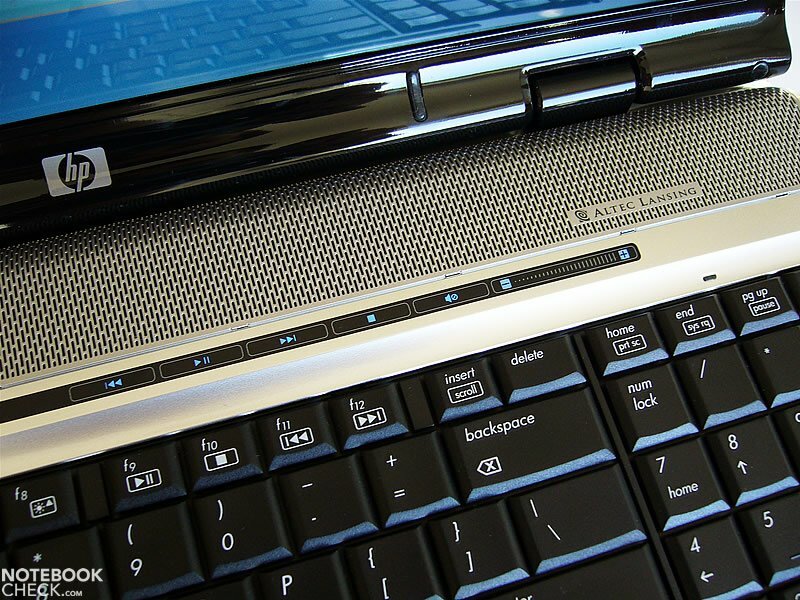 The keyboard of the dv9000 series is basically identical to the one of the Pavilion dv6140ea. It provides a seperate numerical keypad, however the enter key extends only over one row. 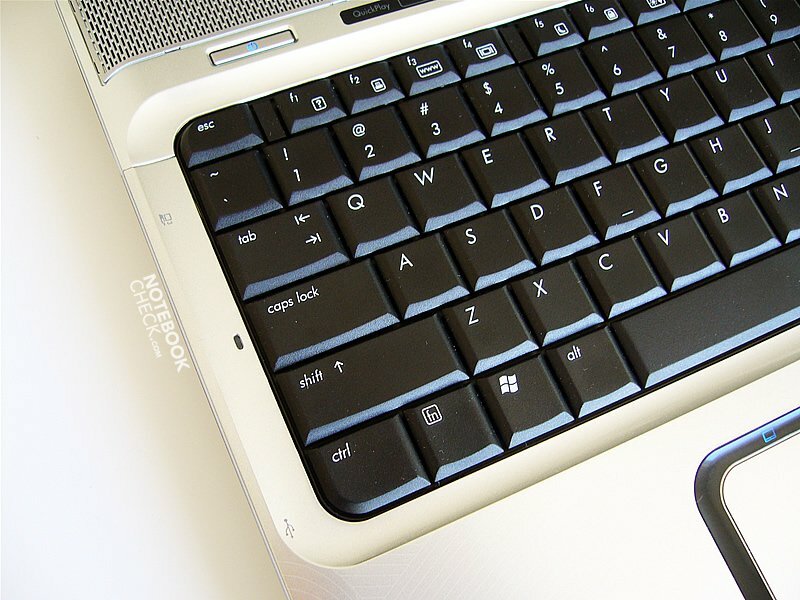 Typing features a short travel and an extremely abrupt stop and is a little bit noisy. 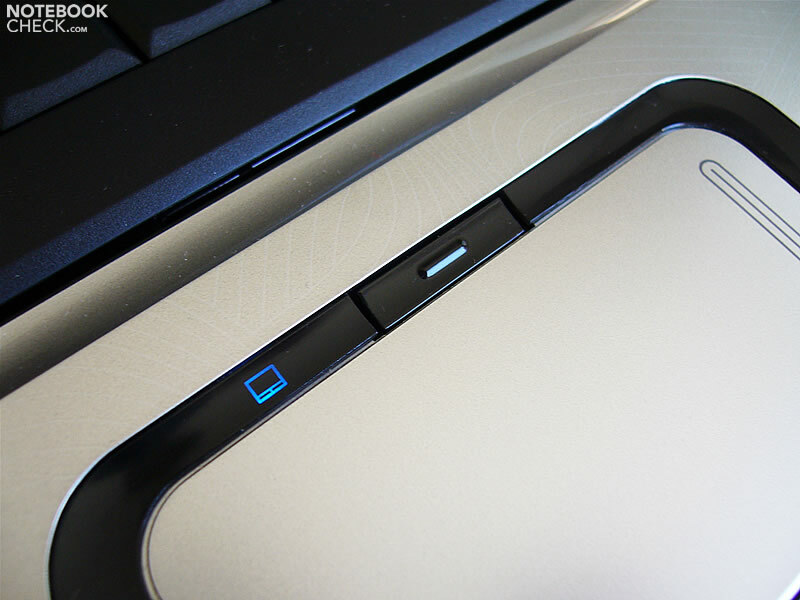 The touchpad is not placed in the center, but a little bit moved to the left. This was not uncomfortable for us, but chances are that the touchpad is accidentally activated by the left wrist. 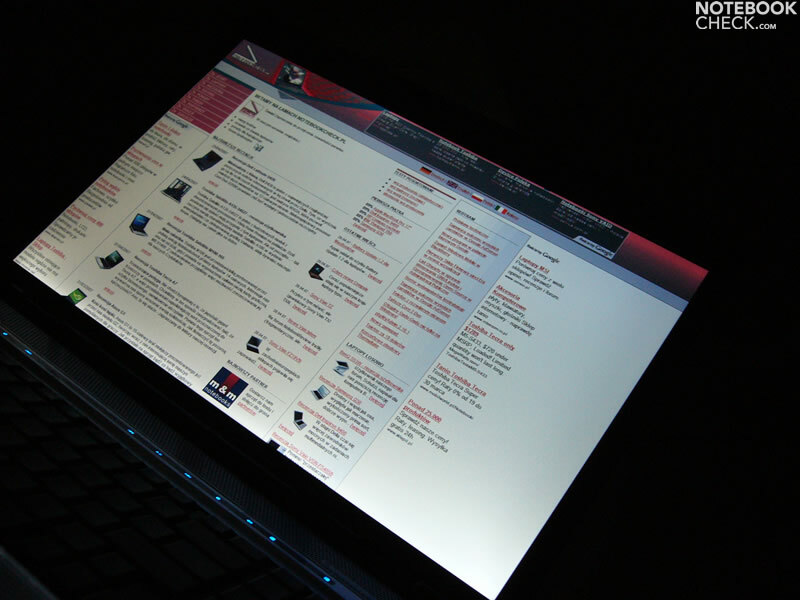 However, it can be deactived by a little button, lit by a small blue LED. 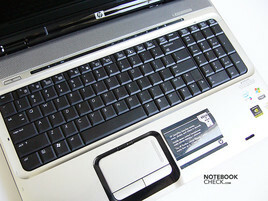 The touchpad is the same than the one of the smaller dv6000 series. Its sliding properties are not ideal, and the according buttons not really user-friendly. 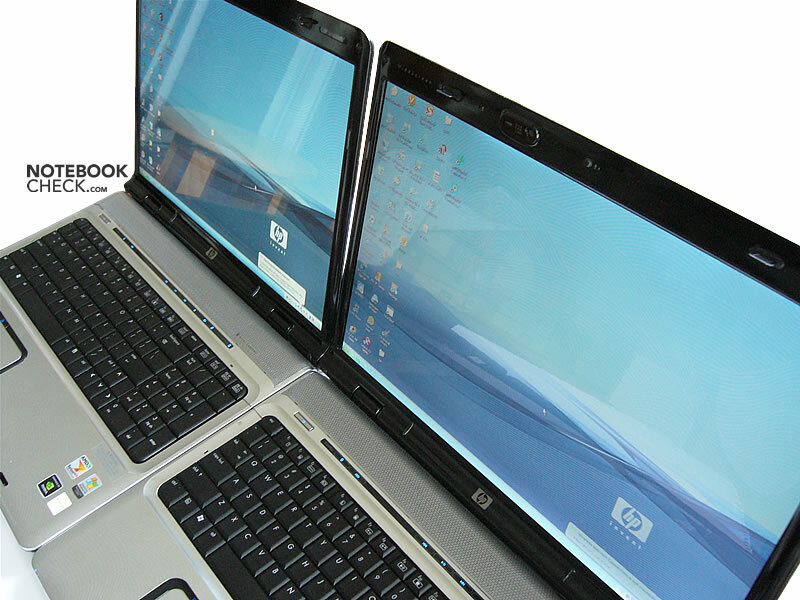 The dv9033cl is equipped with a 17-inch LG.Philips display with a native resolution of 1440x900 pixels. Its maximum brightness is 161.2cd/m², an acceptable result. 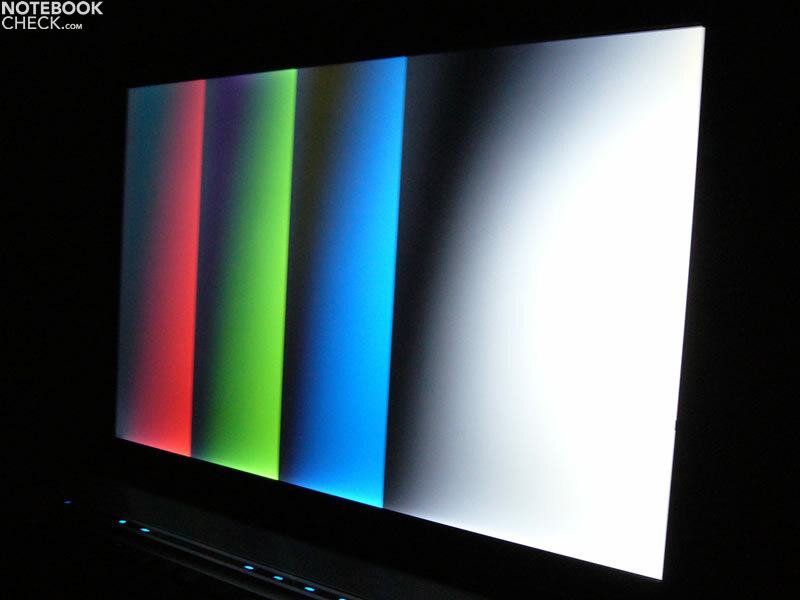 Due to uneven brightness distribution, the illumination is only 77.5%. 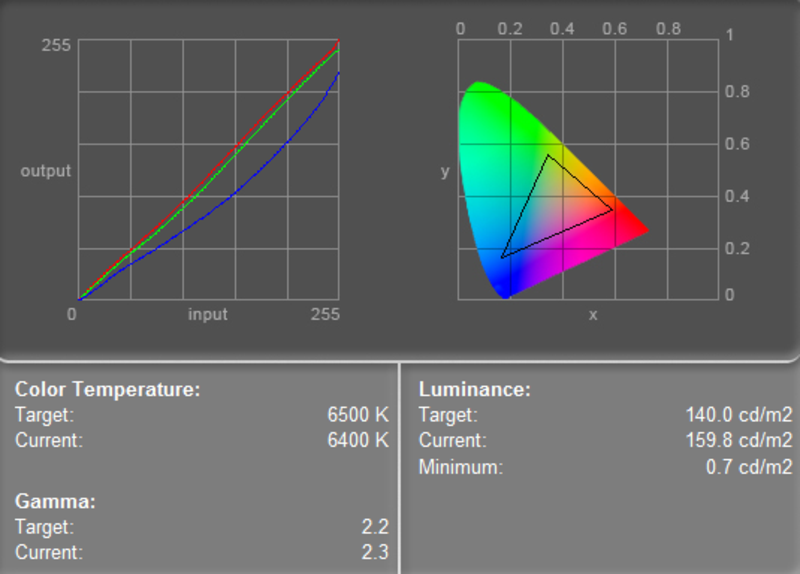 Because of a black value of 0.8 cd/m² the LG.Philips screen has a calculated contrast ratio of 201:1. The stability to the vantage point is moderate. Even small changes of the position worsen video quality. 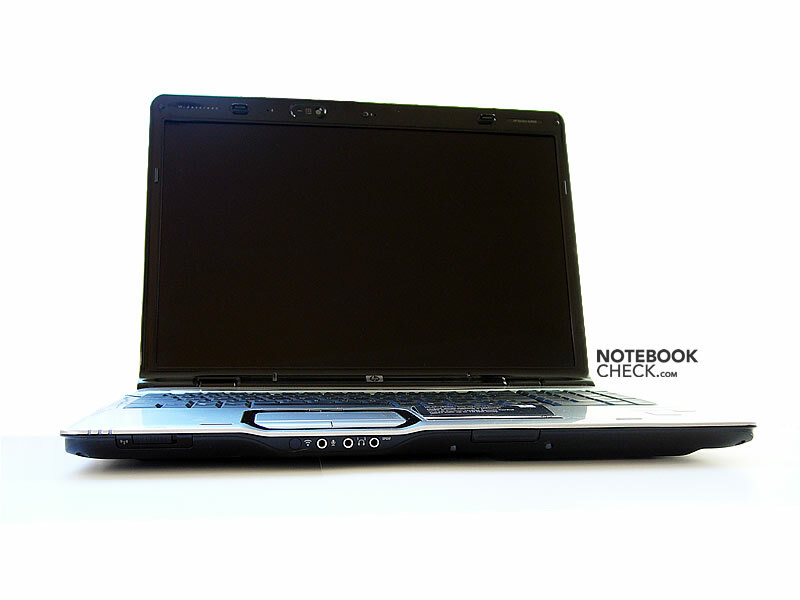 The dv9033cl is equipped with a Core Duo T2300E (1.66GHz) processor and a GeForce Go 7600 video card. This equipment is alright for office and internet applications and also allows to play some not too demanding games. 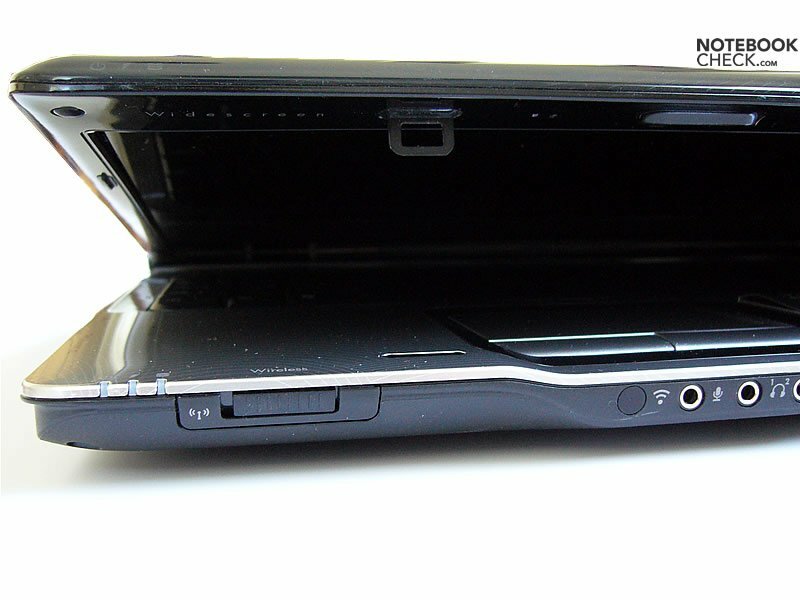 The built-in harddisk is a 100GB HDD by Fujitsu. 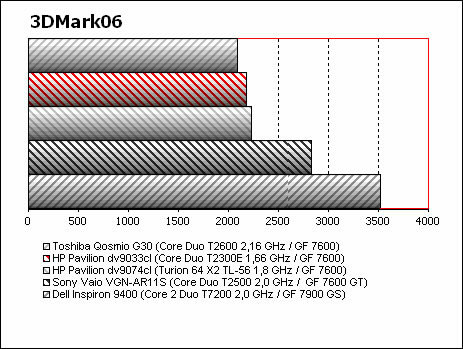 It is outperformed by the Seagate HDD of dv9074cl. 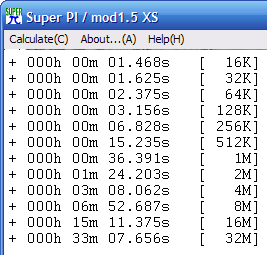 The fan runs very audible all the time. 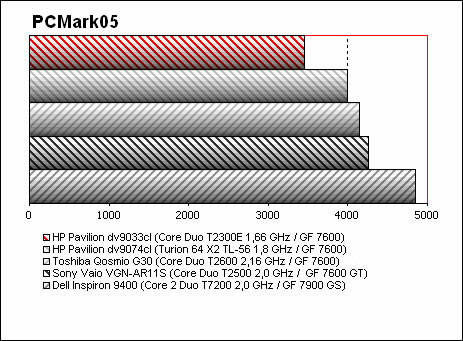 A BIOS update improved the control of the fan, however, it still stayed noisy. Under load the noise level starts at 40dB and reaches up to 46dB together with the fan of the video card during playing games. 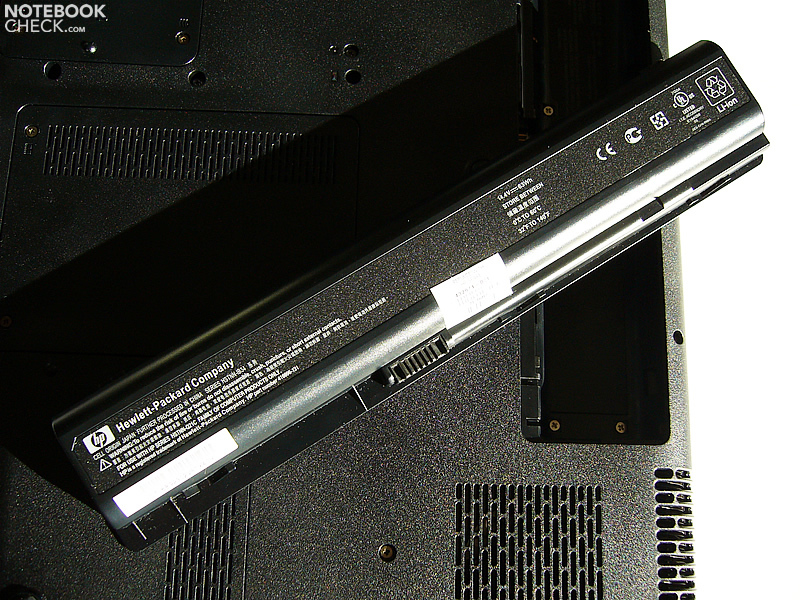 During battery operation the dv9033cl emits a high-pitched sound. 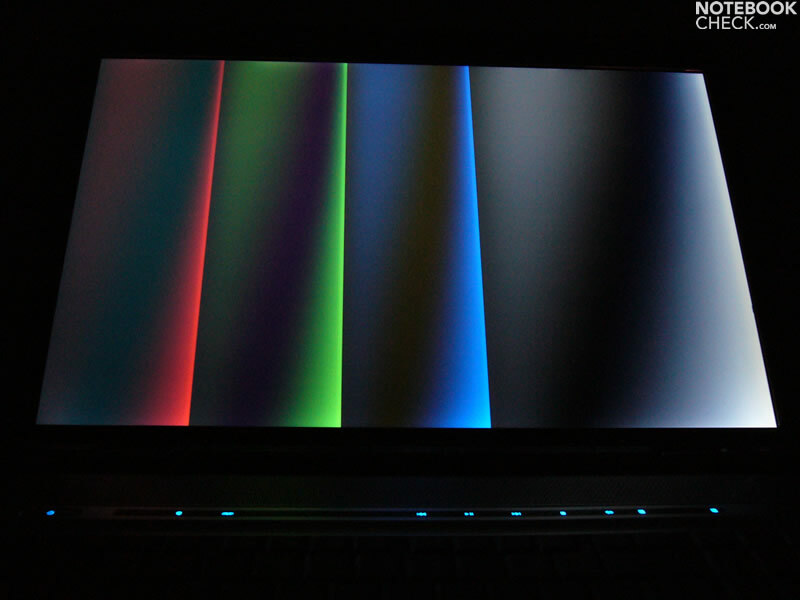 Nearly all of the Notebooks with an Intel processor of the Pavilion series have this problem in common. 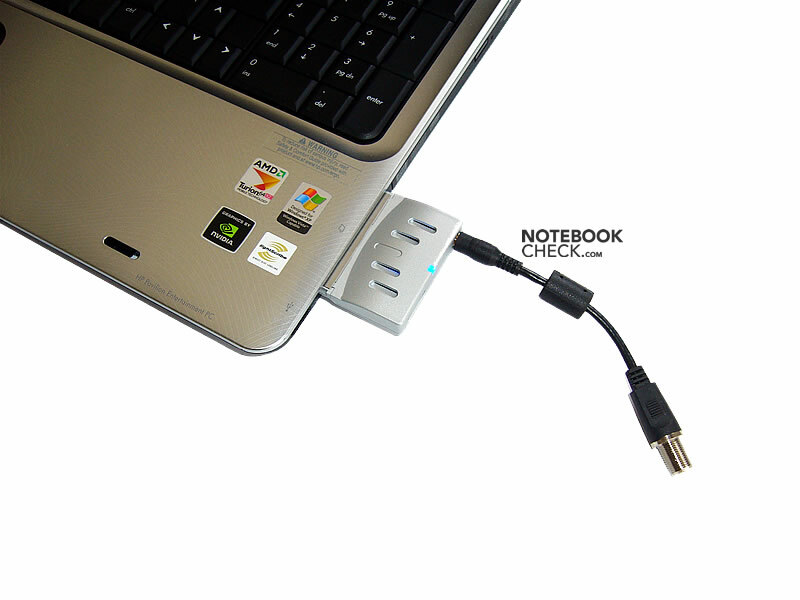 Because of the rather slim case, the waste heat easily accumulates inside the notebook. The surface temperature clearly increased within a short time. Under full load it reaches a maximum of slightly above the 45 degrees Celsius. 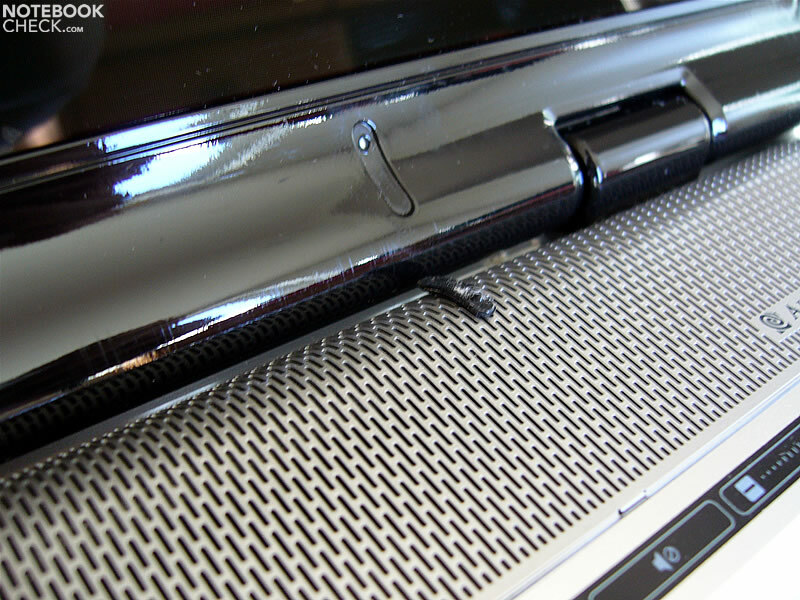 The dv9033cl is equipped with Altec Lansing speakers. Despite of low power consumption, their sound is clear and rich, the maximum volume more or less alright. The Pavilion dv9033cl is equipped with an 8-cell battery with a 4400mAh (63Wh) capacity. In practice you can expect a runtime of about two or three hours. 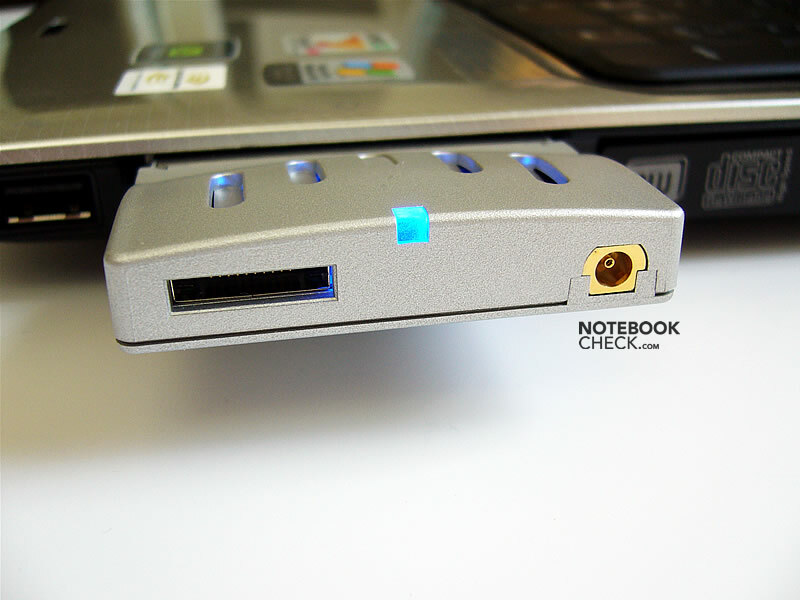 Considering it is a DTR with a quite powerful video card, the battery runtime is very good. The HP Pavilion dv9033cl has several weaknesses in key aspects. 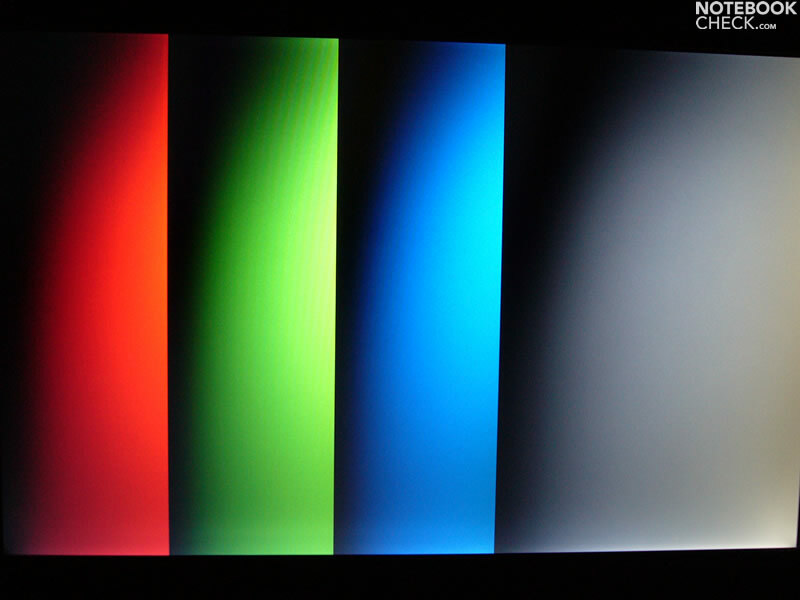 The brightness, color quality of the LG.Philips display are moderate, the stability to the vantage point is poor. In turn a HDMI interface is available. 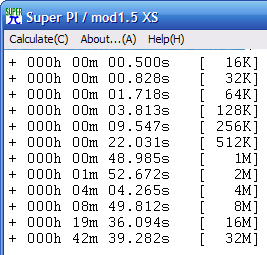 Even after a BIOS update the fan stayed rather loud, but its control improved. Most annoying, during battery operation the dv9033cl emits a high-pitched sound. 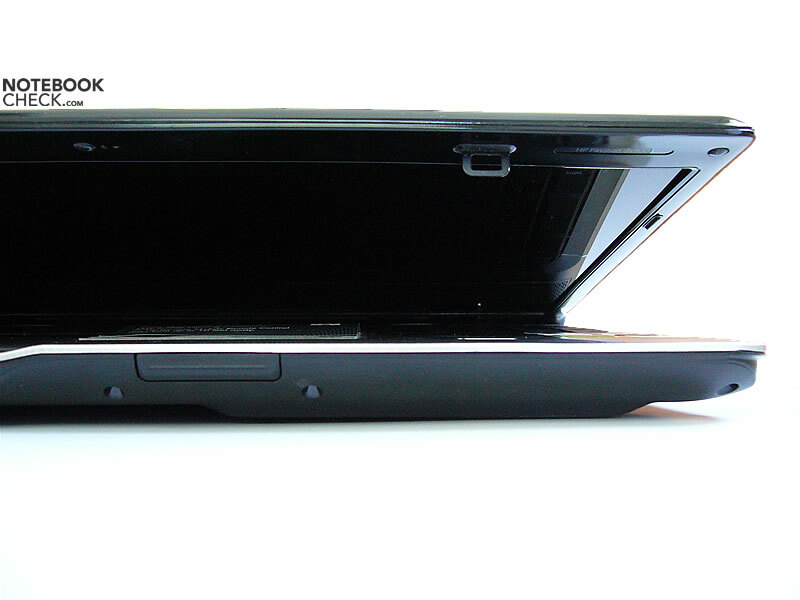 The design of the Pavilion dv9000 series is impressive. Although the battery isn't overly capacious, it provides a runtime between two up to three hours. Considering it is a DTR, this is an excellent runtime. The dv9000 series provide a WLan switch. 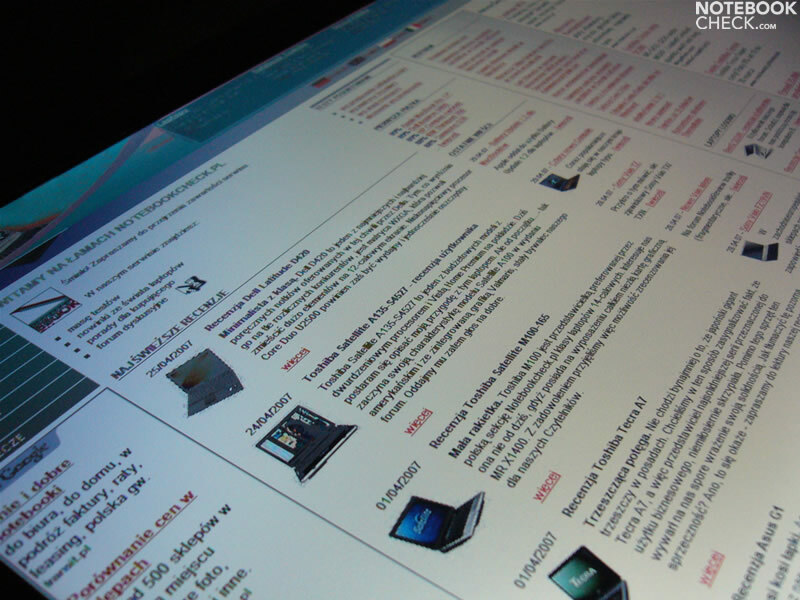 The release of the display is difficult in use. 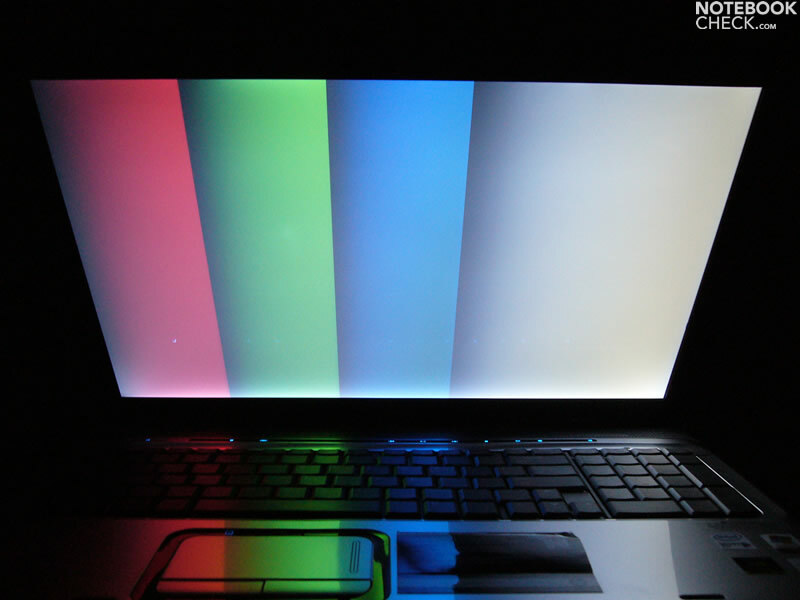 The brightness and color quality of the glossy LG.Philips screen are moderate, its stability to the vantage point is poor. ...but provides an additional numerical keypad. 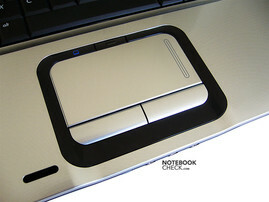 The touchpad can be deactivated by little button, if needed. 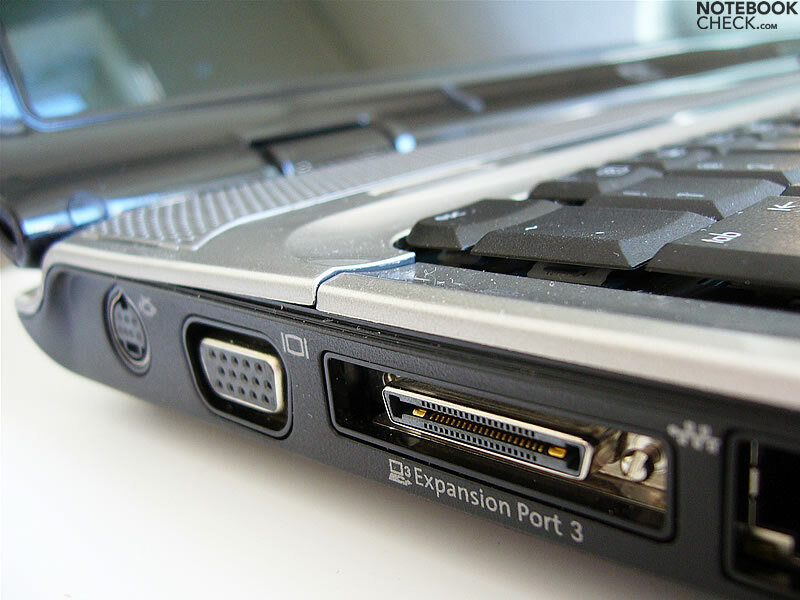 A HDMI port is available. 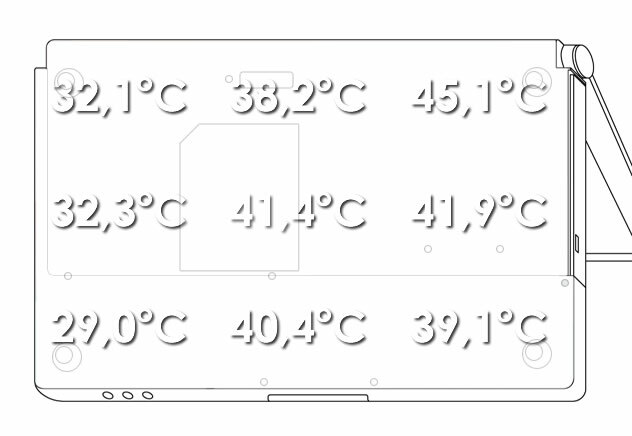 Most of the interfaces are located at the left side. 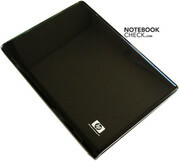 The case is slim, so cooling the notebook is more difficult. The workmanship is not so good. The black piano coating looks good.